Stack Pay is our proprietary payment platform developed specifically for youth sports. We help parents, coaches, teams, and league administrators manage all aspects of their online payment transactions. By developing easy-to-use payment management solutions, we allow parents, coaches, and administrators to focus on the game— and not having to chase offline payments. 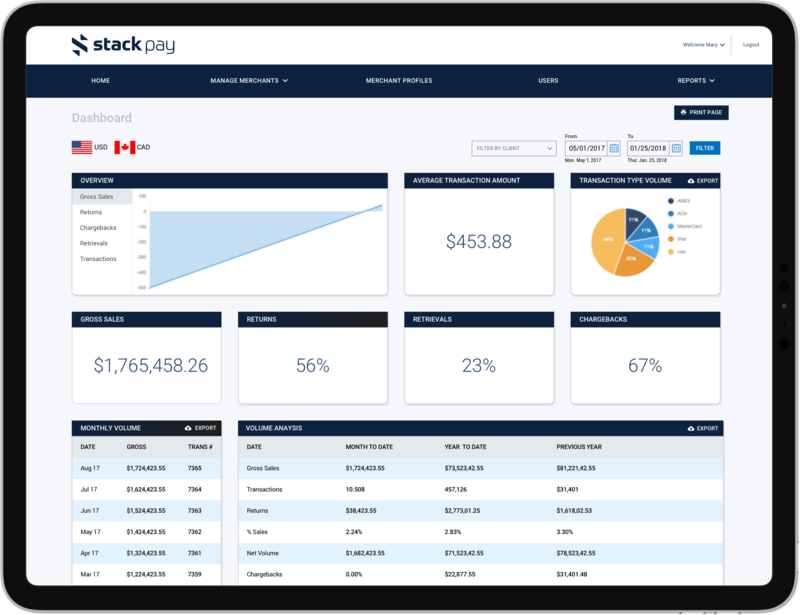 Stack Pay easily integrates into your website or registration solution enabling eCommerce and sports organizations to instantly recognize payments for online transactions.